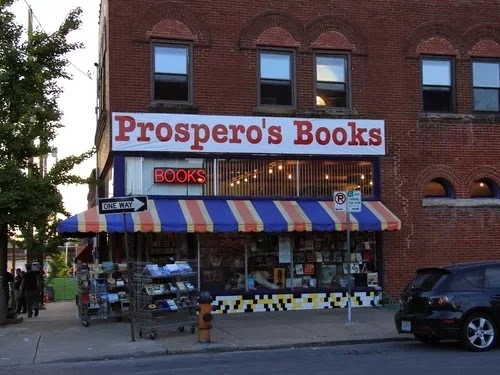 If you are in the Kansas City area and interested in owning copies of my books, West Side Girl & Other Poems or Under Julia, they are now on the shelf at Prospero's Bookstore on 39th. The owner, Will Leathem, is a poet himself, and a big supporter of his fellow scribblers. There's always a section in Prospero's dedicated to KC writers and that's where you'll find me.